We are proud to announce our new partnership with Bardess, a leading Qlik partner operating across the USA and Canada. Bardess and ebiexperts have been in partnership discussions for many months and have gone through a vigorous process of planning the partnership and testing of the WIP solutions. ”Partners are a very important part of the Bardess – Qlik ecosystem. We select our partners, including ebiexperts, carefully to ensure we deliver the best possible service to our customers.“ said Bardess CEO Barbara Pound. ebiexperts flagship product WIP provides an agile KANBAN driven and collaboration methodology and interface for the requirement management and development delivery of quality controlled Qlik applications. 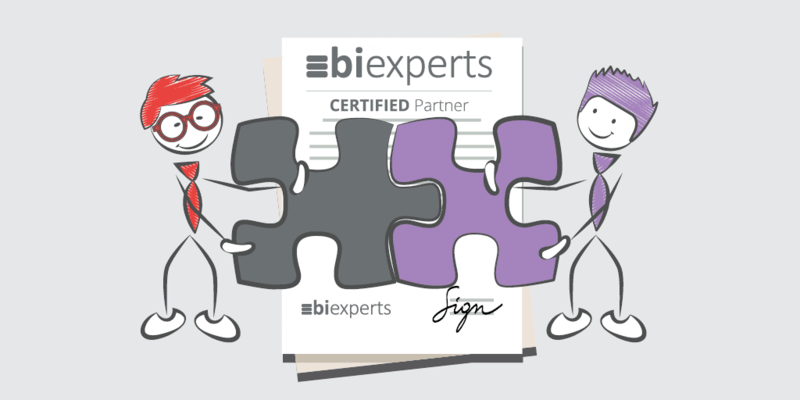 ”We’re proud to be working with another strong Qlik partner in ebiexperts. This will add new visualization options for clients with source control, version management, quality control and other issues. With ebiexperts, we’re bringing real added value to our clients.“ said Bardess President Joe DeSiena. For nearly 22 years, leaders of enterprise companies have trusted Bardess Group Ltd. to rapidly solve complex critical business and data analytics challenges. Bardess helps Fortune 500, and innovative midsized businesses, find and rapidly incorporate data-driven insights into their strategic as well as day-to-day business operations. Bardess’ teams are built to uncover insights hidden deep within data and are passionate about data and in applying it to business as well, enabling their clients to deploy custom data solutions quickly and realize results rapidly.